We want to be every expat's best friend and trusted companion on every step of their journey. 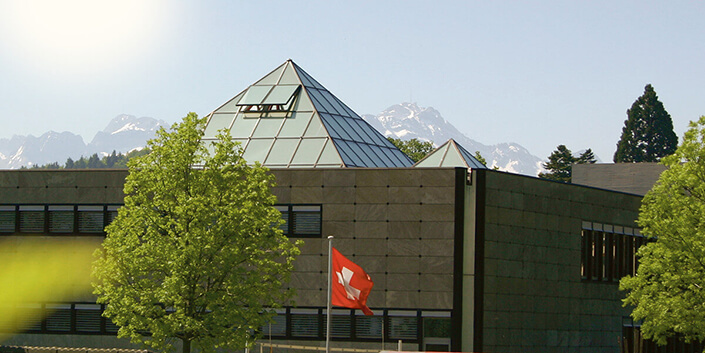 Switzerland, 1997: Two young German students meet while enrolled in an MBA program at the University of St Gallen. Sharing the experience of living abroad in an international environment, they soon become close friends and sparring partners for discussing their ideas and plans. 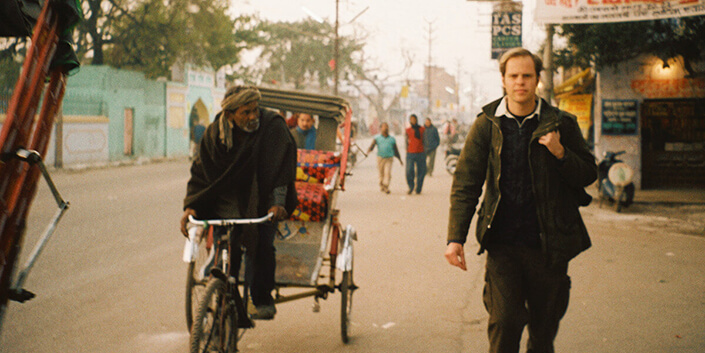 After graduation, their ways part as each of them pursues his own dream: Malte Zeeck follows his passion for travel, cultures and people and starts working as an international television reporter in Europe, India and Brazil. 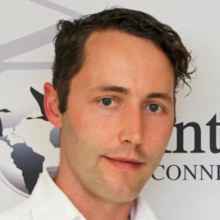 Philipp von Plato, an entrepreneur at heart who started his first business while at university, embarks on a career as a consultant for global blue chip companies in Germany, the UK and Croatia. Germany, January 2007: Malte and Philipp meet again. Despite several years apart following different career paths, they soon realize that there is one experience they both share: being an expat. No matter where your work or travels take you, you are confronted with the same problems; because every time you arrive in a new place, you start all over again. Finding new friends, making new business contacts, sorting out all the essentials for your daily life – all of this can be a very time-consuming, nerve-wracking and disheartening experience. Wouldn’t expat life be so much easier if there was just one place you could turn to and find everything you need? Malte and Philipp decide that there should be such a place: A platform where expats from all countries of the world can network, socialize and find trustworthy information and services, wherever they are. A platform that makes life easier for expats. And so the idea of InterNations is born. Malte and Philipp get their friend Christian Leifeld on board, and in an attic apartment in Cologne, their vision begins to take shape. Full of ideas and enthusiasm, they organize their own boot camp in an old castle, where they draft the first version of the InterNations website and a detailed business plan that would help them turn their vision into reality: In May 2007, InterNations is founded. Within a couple of years, InterNations grows from a network of friends living abroad to the no. 1 platform for expats and global minds worldwide. InterNations launches InterNations Business Solutions (business.internations.org) and provides companies with support in the complex task of sending expats abroad and retaining global talent. InterNations turns ten, and together with our Ambassadors, Consuls and members around the world, we celebrate ten years of crossing borders, bridging cultures and connecting global minds. Our mobile apps for iOS and Android are released to help members stay in touch and sign up for international events wherever they are. The InterNations Team grows to 100. People from over 30 different countries work together in our Munich office every day to make expat life a great experience. A comprehensive website relaunch is kicked off, focusing on enhanced usability and mobile access. InterNations celebrates 1 Million Members! Local InterNations Communities are now present in 390 cities worldwide. At the end of 2013, InterNations has 64 employees and 1,110,000 registered members. The number of official event & activity attendees in 2013: 845,000. Groups are introduced, giving members the opportunity to organize their own, small get-togethers based on common interests. At the end of 2012, InterNations has 44 employees and 770,000 registered members. The number of official event & activity attendees in 2012: 495,000. The InterNations Country & City Guides and the Expat Magazine are launched, providing members with essential information about their expat destinations. At the end of 2011, InterNations has 30 employees and 400,000 registered members. The number of official event attendees in 2011: 235,000. InterNations experiences the first relaunch of its website. The InterNations team starts to grow for the first time. At the end of 2010, InterNations has 11 employees and 230,000 registered members. The number of official event attendees in 2010: 120,000. With The Economist, the first advertising partner gets on board. The “Albatross” premium membership model is successfully introduced, giving InterNations a solid revenue stream to also grow financially. At the end of 2009, InterNations has 9 employees and 140,000 registered members. The number of official event attendees in 2009: 64,000. The first InterNations Official Events take place in Munich, Zurich and Madrid, organized with the help of local volunteers. The InterNations Ambassador is born. After a successful launch, InterNations Official Events are held in more and more cities all over the globe. At the end of 2008, InterNations has 9 employees and 90,000 registered members. The number of official event attendees in 2008: 14,000. 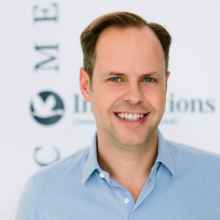 InterNations is officially founded by Philipp von Plato, Malte Zeeck and Christian Leifeld in May. 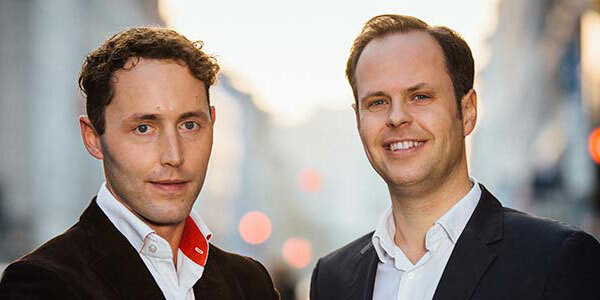 Holtzbrinck Ventures and the European Founders Fund are secured as investors. InterNations goes live on 11 September 2007. With InterNations Communities in 235 cities worldwide, it is a global network from day 1. At the end of 2007, InterNations has 8 employees and 4000 registered members.